Taken from Interpretations Volume 2: "Fly Forward." Squishy merino wool is paired with simple ingredients: garter stitch and twisted ribbing with some short rows to keep the process smooth. 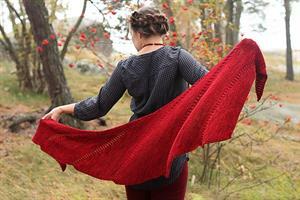 The shawl has almost unimaginable flow from the repeat of the two sections. 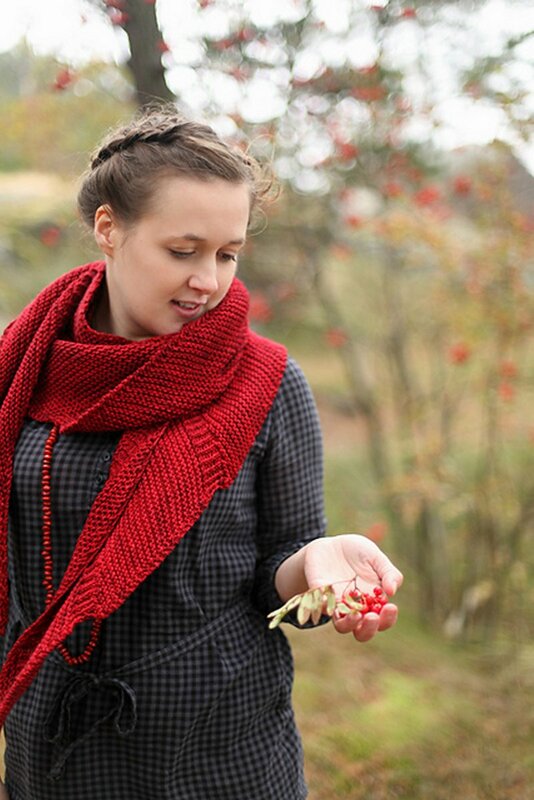 Unimaginably easy and fun to knit as well and wonderfully warm to wrap around your neck. 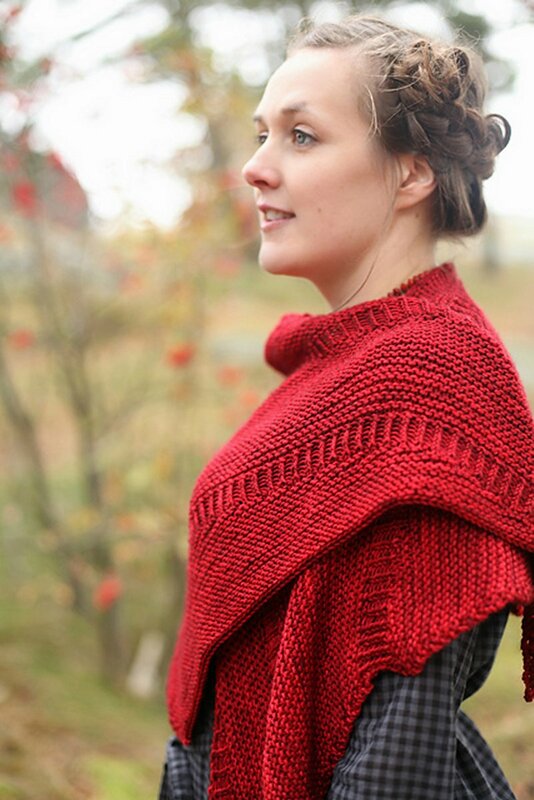 This pattern is from Interpretations Volume 2, pg 52 - Fly Forward. Size US 8 circular 32" or longer needles (or size needed to obtain gauge) are required but not included. Yarn shown is Lakes Yarn and Fiber in Hayden DK in color Letter A. We do not currently carry this yarn, but Malabrigo Arroyo is a great substitute. Finished Measurements: 80" wide and 18" deep after blocking. Gauge: 18 sts and 36 rows over 4" in garter stitch. Bamboo Fixed Circular Needles - US 8 (5.0mm) - 40"
$57.60 -- Kit price including yarn only (no book or pattern).